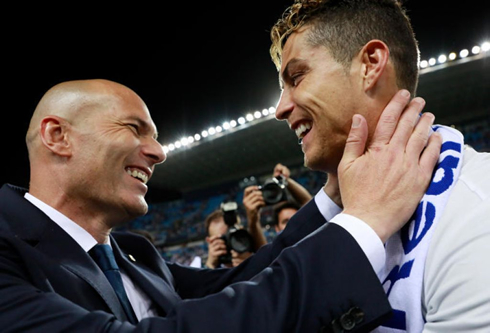 It's the end of a cycle in Madrid, but at this stage it's just a matter of realizing to what extent... Zidane already confirmed his departure, while the likes of Cristiano Ronaldo and Gareth Bale keep being linked with a move abroad. For many. 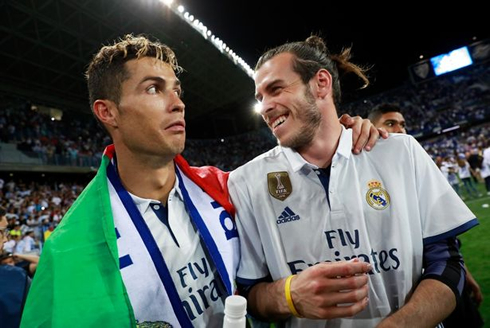 this actually dampened the mood of the celebrations, as fans around the world were now forced to contemplate a future without Ronaldo and to a lesser extent, Bale. But as the celebrations raged on, we became calm, Ronaldo seemed happy and all seemed to be well for now. We could sense change may be coming, but with the FIFA World Cup just a few weeks away, it made no sense to get worked up now. It felt like a punch to the stomach. Seemingly out of the blue, though in reality, he must have been planning it for a while. Zidane left Madrid stating in a press conference that it was time for him to move on. Looking back it really was a strange season. We looked poor on tour in the USA, but when we started with the annual tradition of the Spanish and European Super Cups, we were back on form. After the two legs against Barcelona specifically, we looked unbeatable. Then Ronaldo was suspended for five games, our league form suffered and suddenly we were looking far less capable of defending our La Liga crown. Even Ronaldo had a rough time, only scoring 4 goals in the league by Christmas time. In the second half of the season, things normalized a bit and Ronaldo went on a scoring spree. We would make it through the tough Champions League and eventually win, but what now? It is the end of an era and while it may be hard to accept, we should be happy and pleased with how lucky we've been to experience such high-quality football. Now our team will need changes in order to keep competing. We've already seen this year how complacency can seep in when success is so common. Whoever takes over as the coach has a massive challenge ahead of themselves. 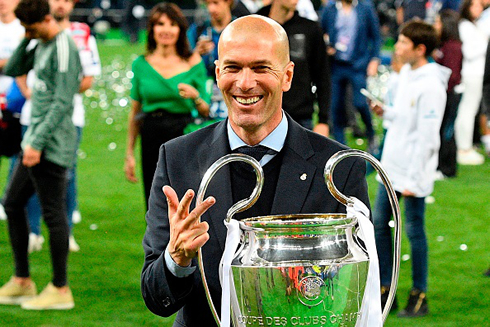 Not only do they have to try to keep this current group excited and motivated as they move ahead, they also have to figure out a way to transition Real Madrid into their new phase, with new players replacing some of our current legends eventually. It's a big summer ahead for Florentino Perez. Cristiano Ronaldo next game for Portugal is on June 7 of 2018 against Algeria. You can watch Juventus live stream, Portugal vs Algeria, Spain vs Tunisia, Italy vs Netherlands, Belgium vs Egypt, and Russia vs Turkey, all matches provided from our live football game pages.